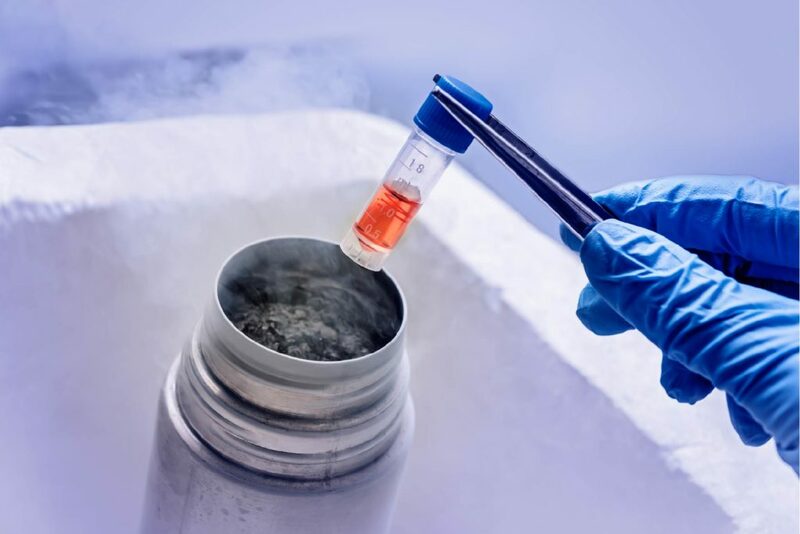 With a small sample from the amniotic membrane, along with Maria Von’s stem cell culture and expansion processes, Maria Von provides mesenchymal stem cell storage services. Stem Cells are stored at Maria Von’s GTP facility. Please contact Maria Von directly for details.